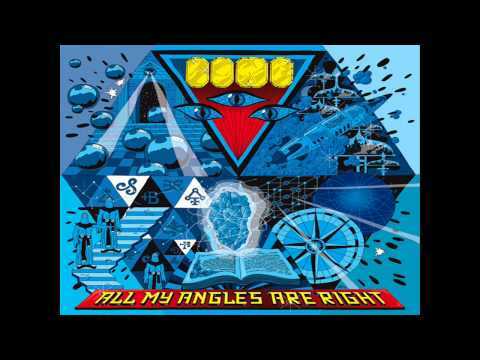 CYNE: All My Angles are Right (2014) Release date: 18th March, 2014. Single Inside. CYNE are one of the greatest underground groups of the 00s, and it's great to see them back with their fifth studio album, 'All My Angles are Right.' Their Florida natives' single, 'Tears for Uriah', reminds me of 'Automation' but funkier and fresher. Constantly in rotation. Enoch and Speck deliver heavily on the boards, and if this is them for the duration of the album, then it's likely to be one of the best releases of 2014. Cise Starr and Akin are too nice to drop anything but the best on the beats provided. Can't wait for All My Angles... to drop.